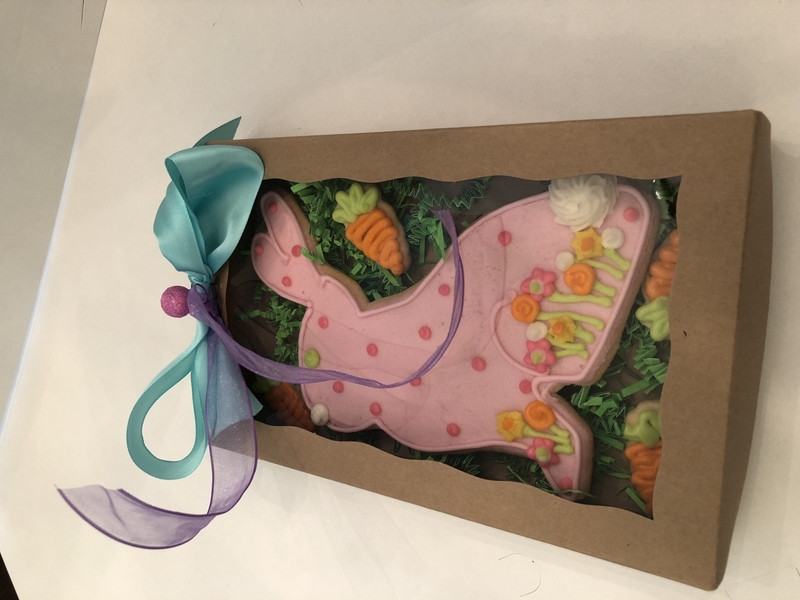 Use with item 3440 for chocolate covered OREO� cookies. 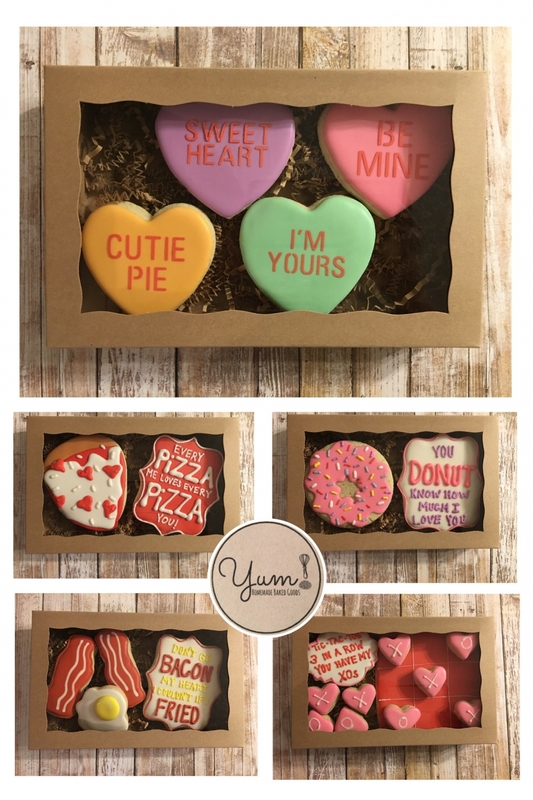 These boxes are great for my cookie sets. Easy to put together and arrived in two days. Love these boxes. They are exactly what we wanted!! These boxes got here fast,were exactly as described and were easy to put together! Very well made box and super fast shipment. Thank you! 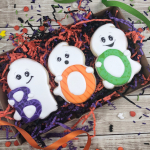 I ordered these for decorated sugar cookies. They are perfect for what I need! Love the boxes! Well made and very nice. These are my favorite boxes I've purchased so far! They really compliment my cookies! Best UsesI can fit 3 medium size cookies in these. 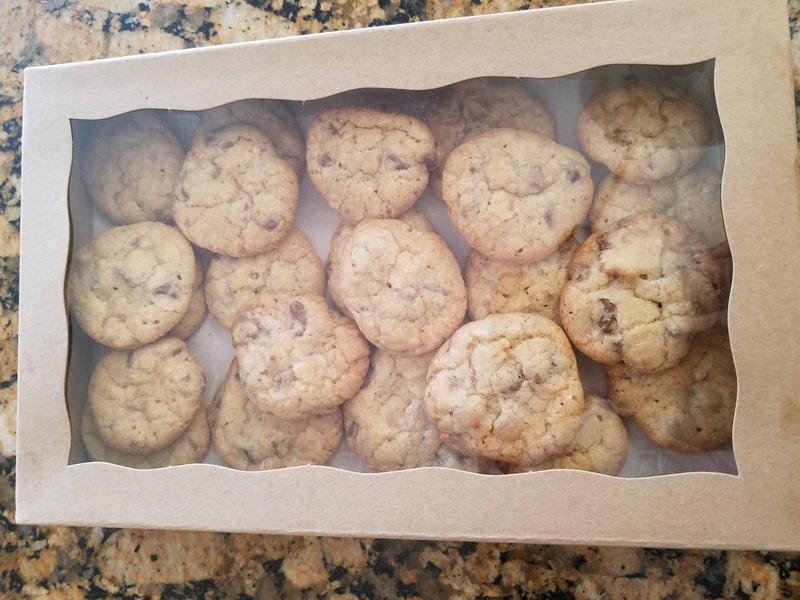 I use these boxes for my two- three cookie sets. In order to fit three cookies I am using cutters are just under 2.75 inches wide so they fit nicely! The quality is great and they're easy to put together. 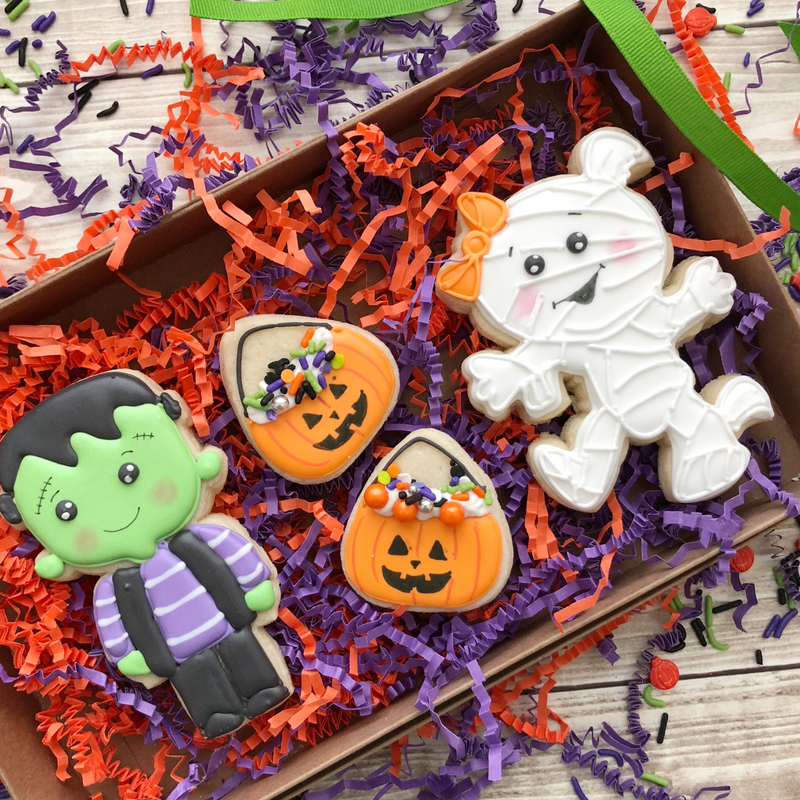 These boxes are great for bigger cookie sets. They are easy to put together and sturdy. Easy to assemble. Very steady yet light weight. These boxes were shipped quickly and arrived on time. They are easy to fold and are the perfect size! I had searched for boxes for weeks when I heard about these. They are perfect in size, quality and price. Will definitely return. These are really great boxes for cookie gifts! They worked perfectly for the look I was going for. Best Uses6 cookies or less. I searched all over for boxes this size. I'm so happy I found these! Great quality and arrived quickly. Will be ordering again in the future. 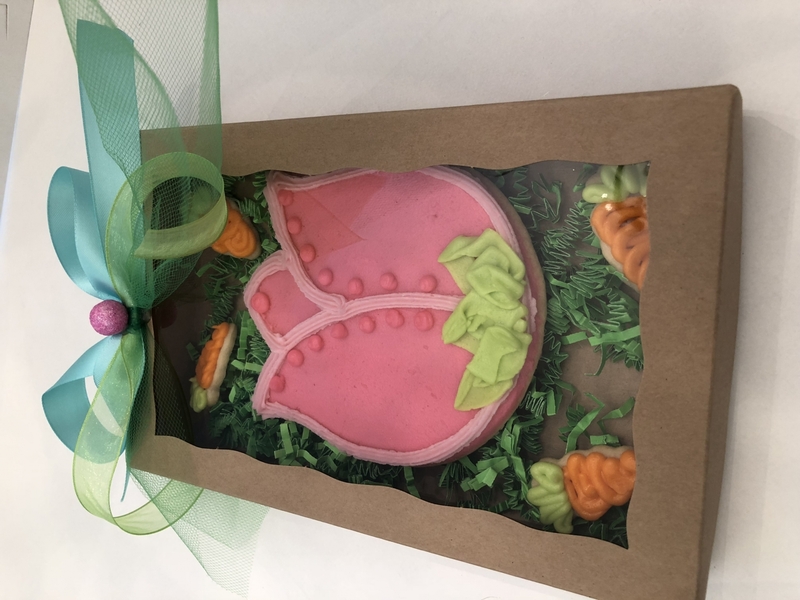 Love these boxes for holiday cookie boxed sets.. 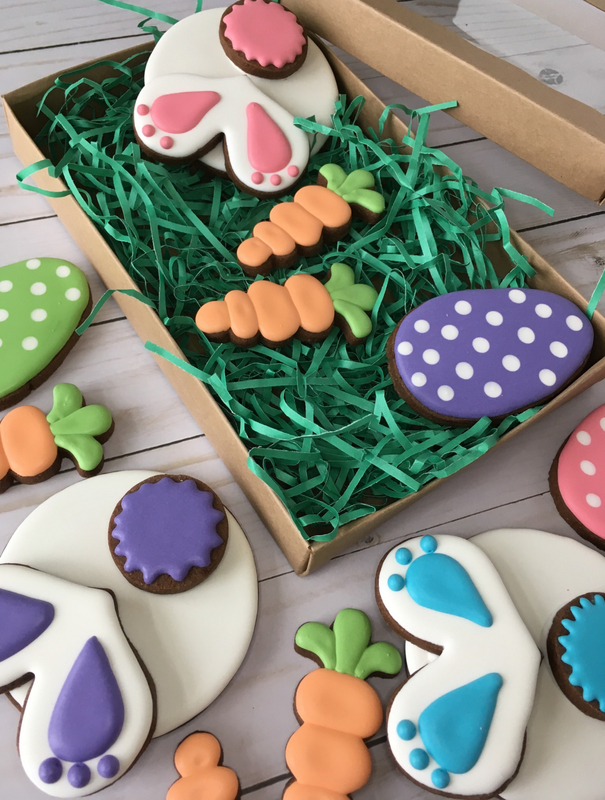 The boxes were well constructed and perfect for my decorated cookies. As always, fantastic quality and super fast shipping! This is my first year doing cookie sets for the holidays. I was extremely stressed out over finding the RIGHT BOX until i saw BRP box shop! They were here so quickly, and arrived perfectly packaged and assembling them was no big deal. I will for sure be ordering all my boxes through BRP! These were better than we anticipated! 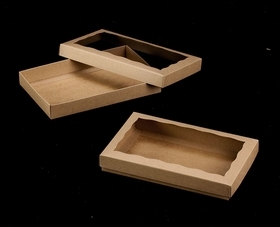 WE have our new go to for boxes!!! 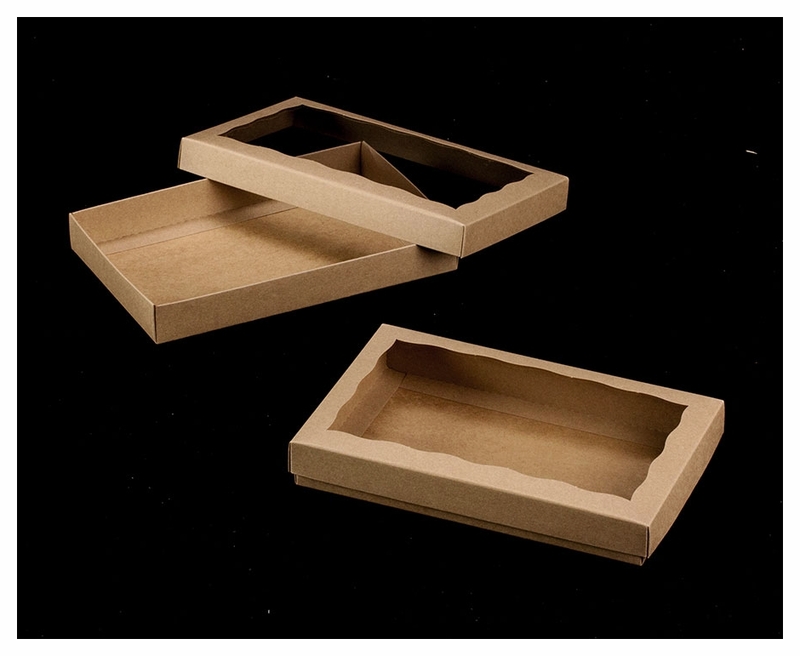 These boxes are durable, easy to assemble, and fit perfectly for cookies. Shipment came extremely fast, I am so thrilled I have found these- definitely will be ordering more. 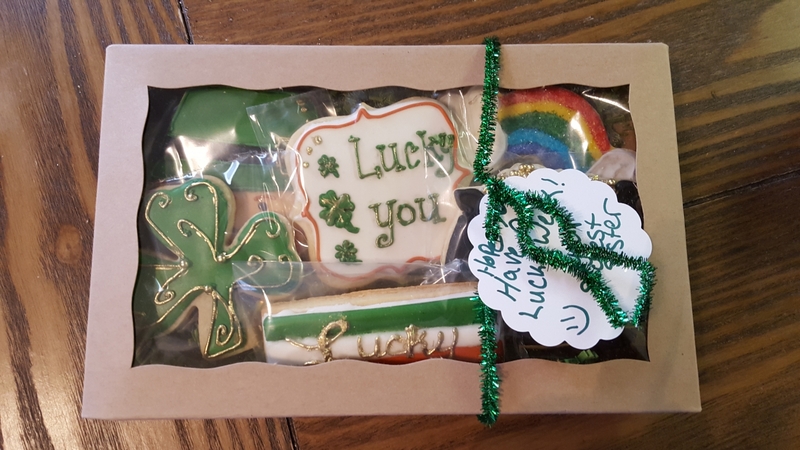 These boxes were well made and made my cookies look extra fantastic!!! I'm really impressed with the quality!! I love using these for cookies. The boxes are reliable and beautiful! 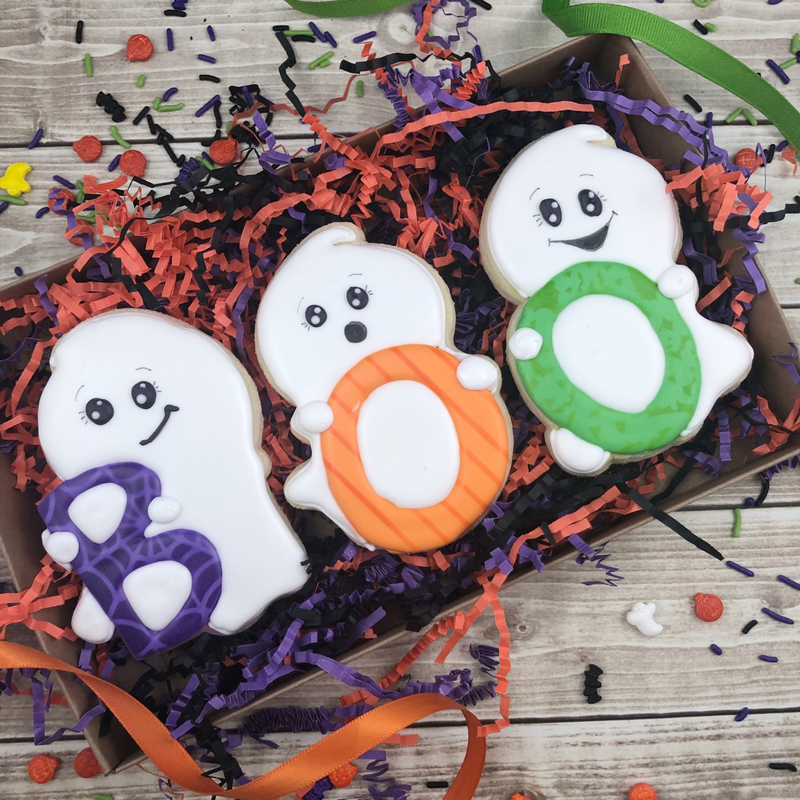 I love BRP cookie boxes! 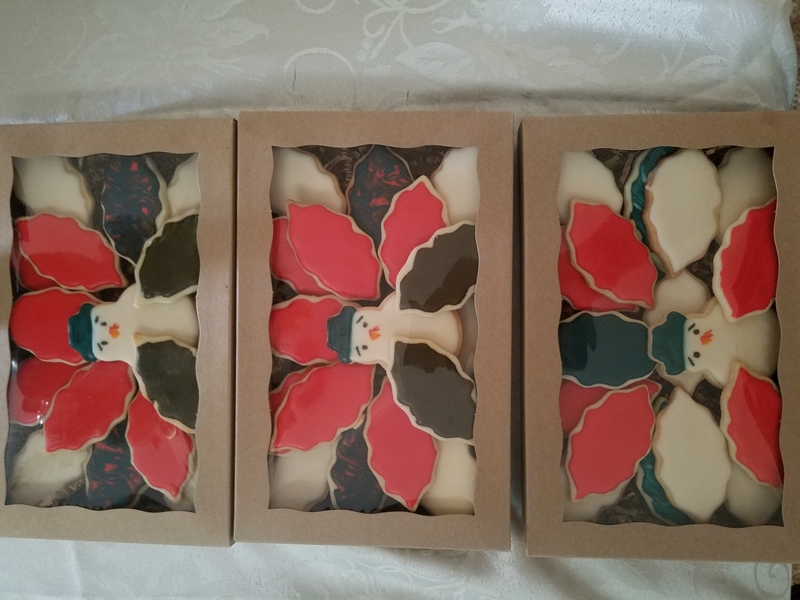 These are my favorite 3 cookie gift boxes! 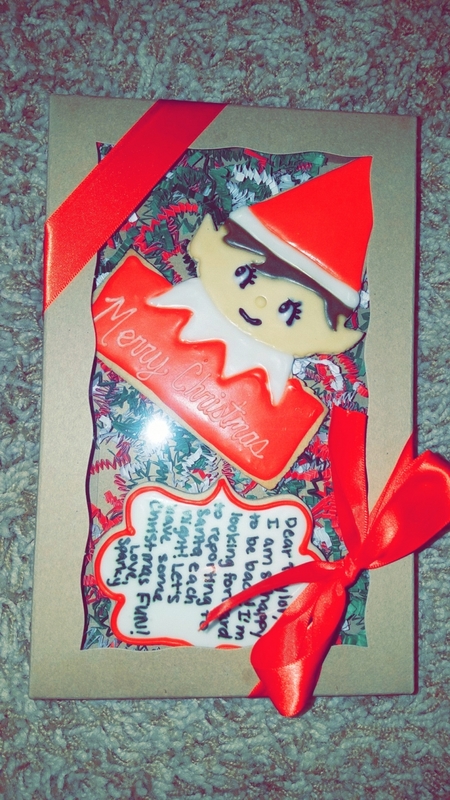 I was looking for a box to display my cookies when I give as gifts to friends and family. This box worked perfect for me. 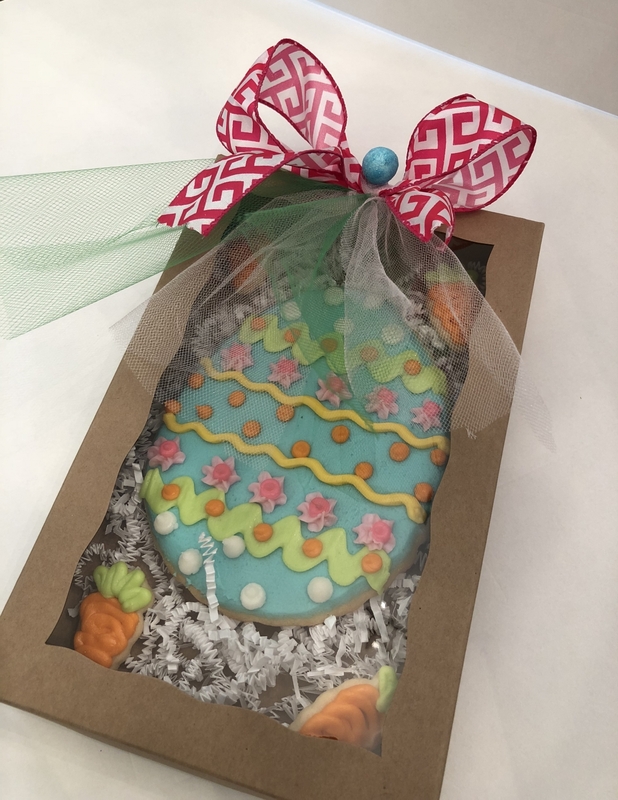 And with the window my decorated cookies looks very pretty. And I love the size,it's just right. I also love ordering boxes from brp they are quick and I love, love the no shipping charge. Thanks BRP. Does this window have a plastic covering?